Shmuly is the Founder and President of Uri L’Tzedek, the Orthodox Social Justice Organization, the Founder and CEO of Shamayim V’Aretz, and is the President and Dean of the Valley Beit Midrash. He studied at the University of Texas as an undergraduate and at Harvard University for a Masters in Leadership and Psychology, and he completed a second Masters degree in Jewish Philosophy at Yeshiva University. In 2013, Shmuly earned his doctorate in Moral Development and Epistemology at Columbia University. Shmuly was featured in a PBS documentary, “The Calling,” about the training of religious leadership, released in 2010. 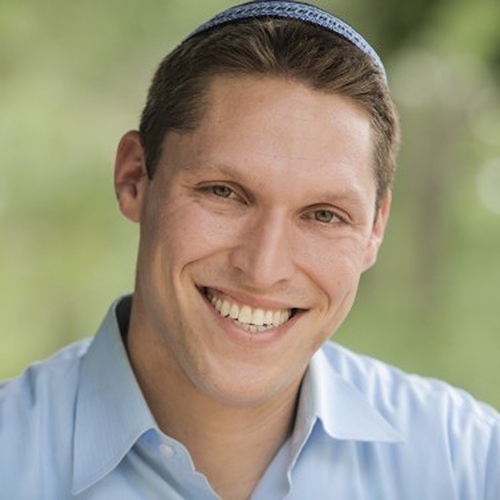 Shmuly is a Wexner Graduate Fellow alum and in 2012 and 2013, Newsweek named Shmuly one of the most influential rabbis in America. Shmuly is the author of 10 books: “Jewish Social Justice: A Guide for the 21st Century,” “Epistemic Development in Talmud Study,” “The Soul of Jewish Social Justice,” among others.